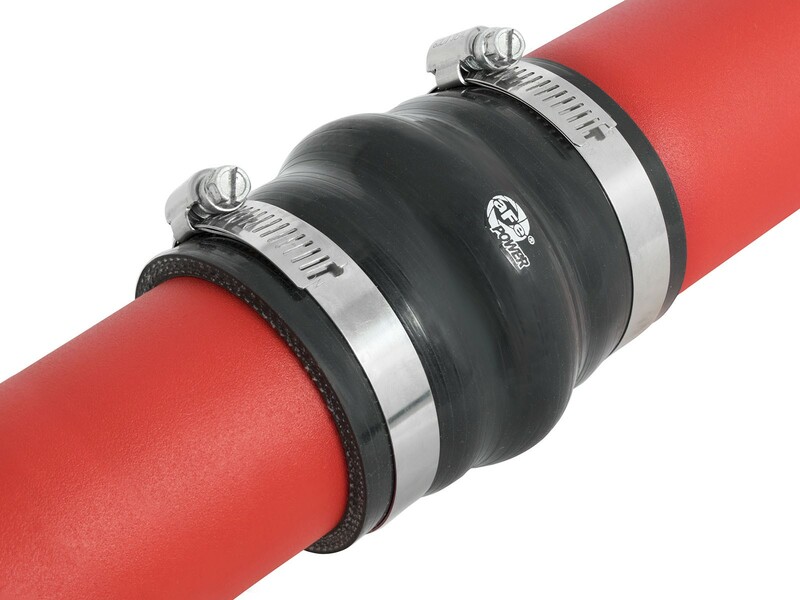 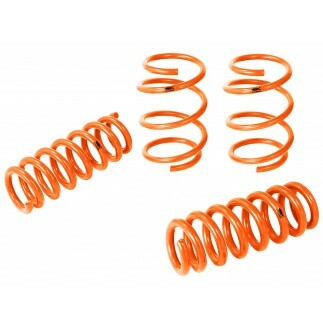 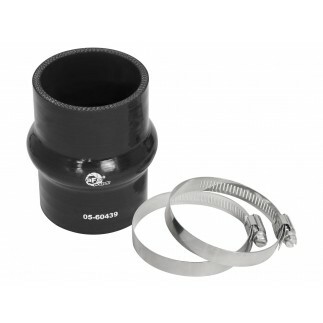 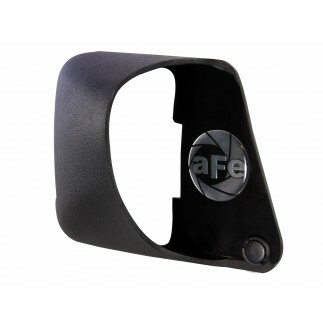 Includes stainless steel clamps for a leak-free seal and heavy-duty 5-Ply reinforced silicone coupling for strength. 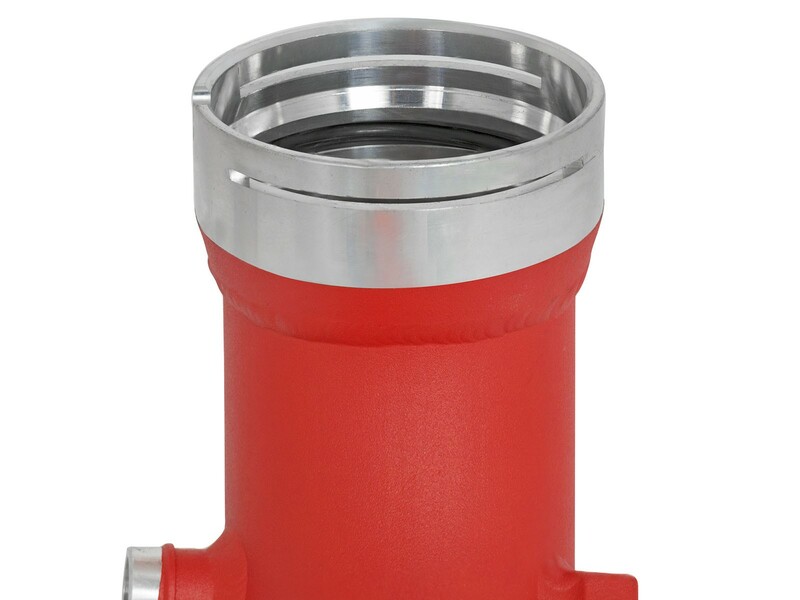 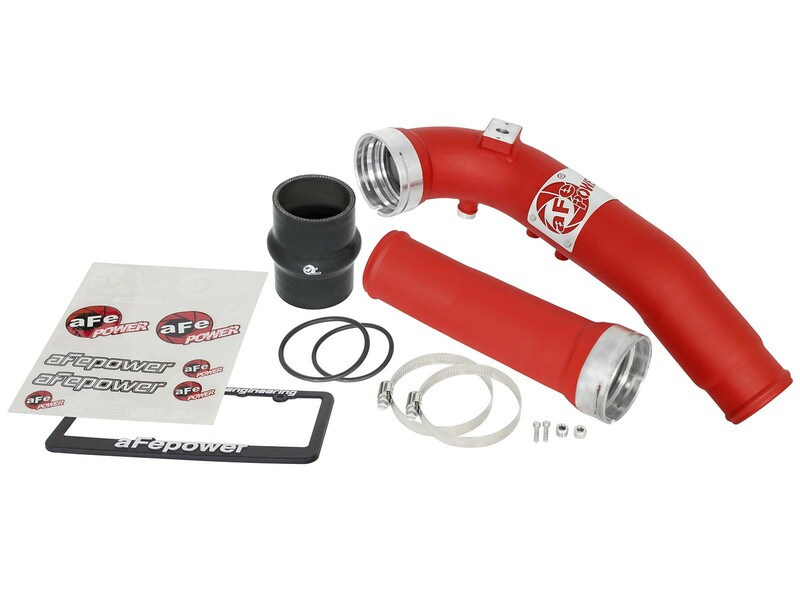 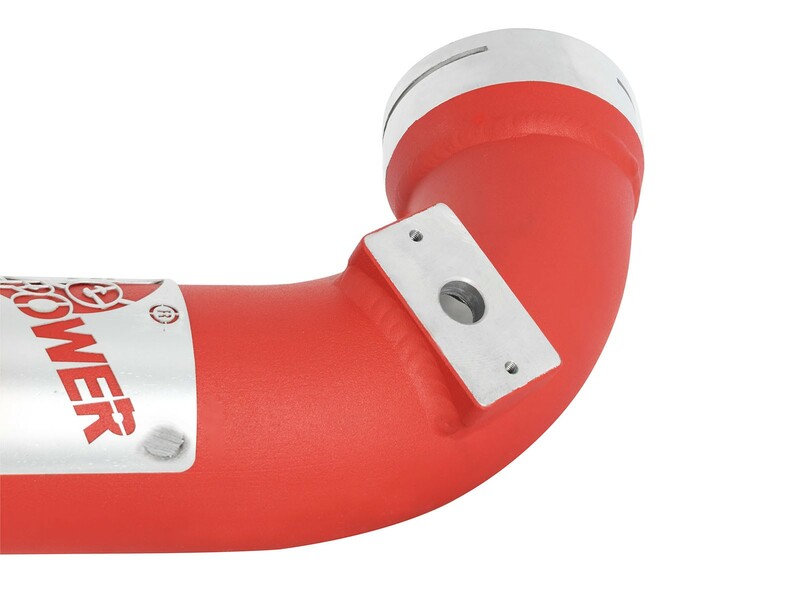 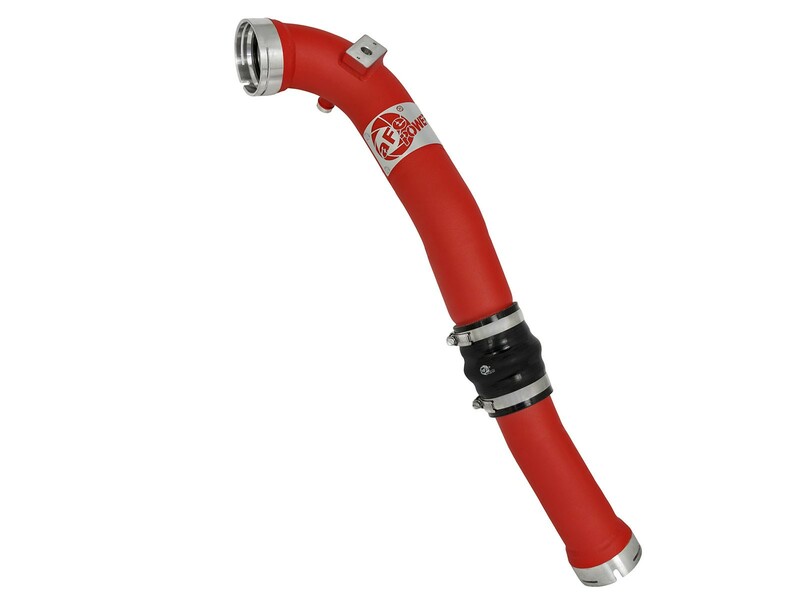 Constructed of 2-1/2" to 2-3/4" mandrel-bent aluminum tubing and powder-coated textured-red for heat and corrosion resistance. 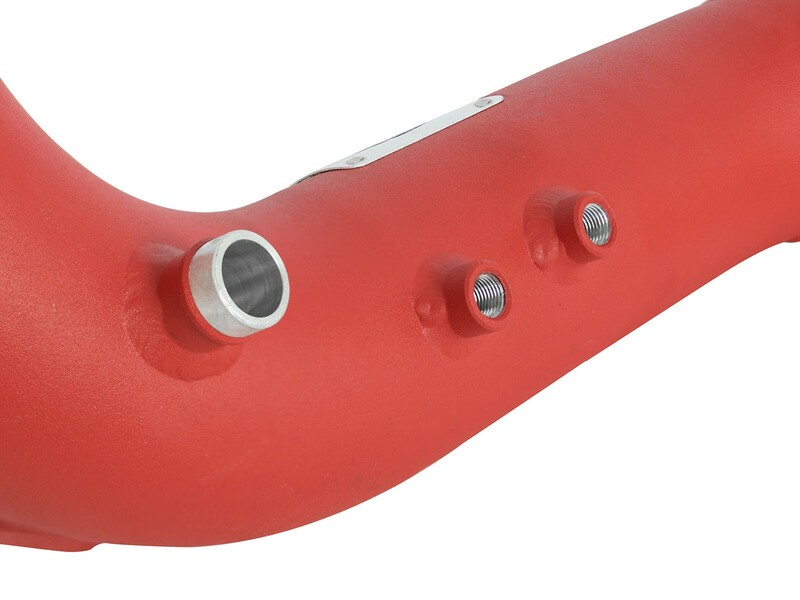 The smooth transition mandrel bends decrease turbulence which increases horsepower and torque. 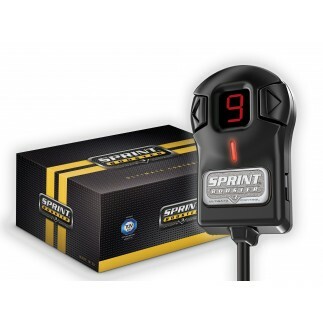 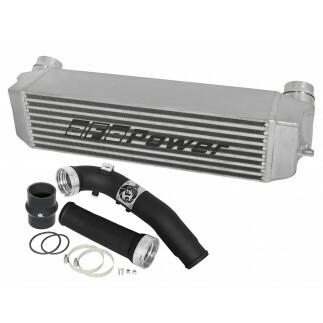 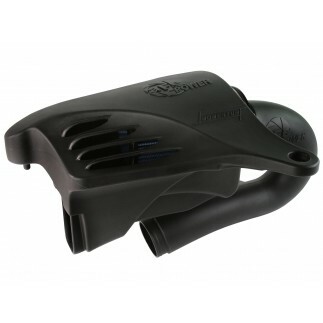 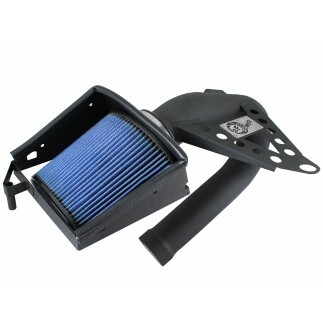 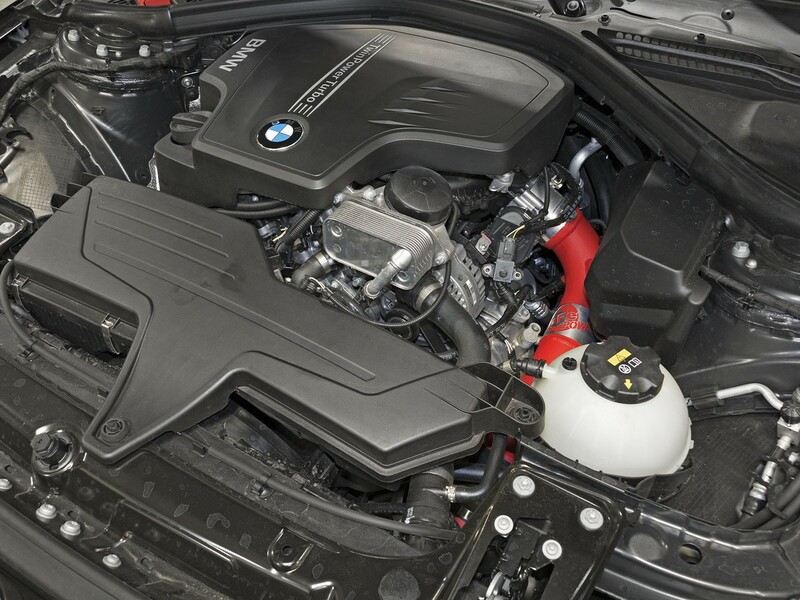 The high-temp wrinkle-black powder-coating insulates the tube from engine heat and protects the tube from corrosion.